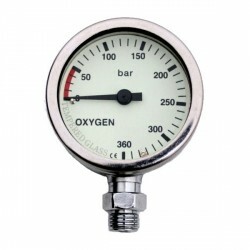 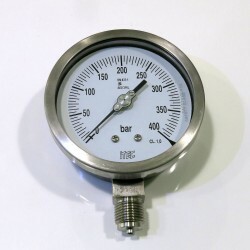 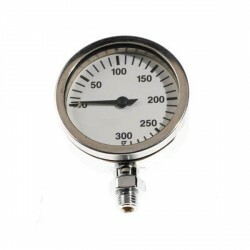 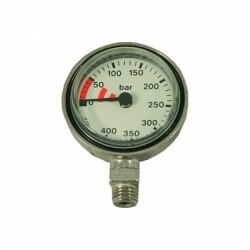 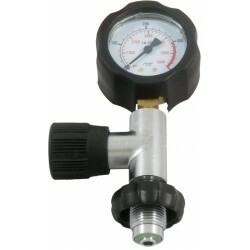 PRESSURE GAUGES There are 13 products. 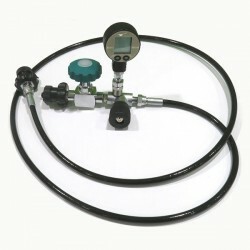 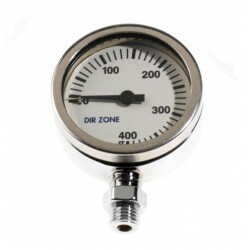 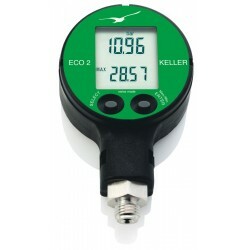 Decanting hose DIN 300 with Digital Surface Pressure Gauge ECO 2 - Suitable for Helium, Not for Oxygen use Fitted with an Undersea needle valve and a Keller digital pressure gauge. 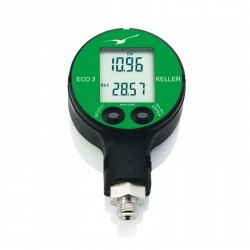 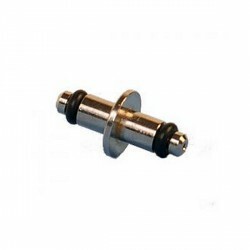 Gives a medium accuracy but high resolution and repeatability.